Gary Mulligan is a New York licensed physical therapist at Professional Physical Therapy. After graduating from CUNY Macaulay Honors College with a bachelor's in Psychology, Gary went on to receive his Doctorate of Physical Therapy at CUNY Graduate Center. Gary specializes in General Orthopedics with specific interests in low back pain, SI joint dysfunction, manual therapy and vestibular therapy. 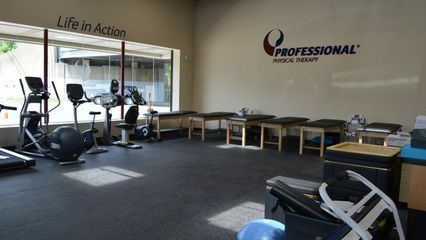 Gary is a member of the American Physical Therapy Association (APTA). Gary enjoys working out and watching sports, with a background in Football and Rugby. He loves spending time with his wife and son, at home or out and about in the community. Gary has a passion for traveling around the world and trying different cuisines.